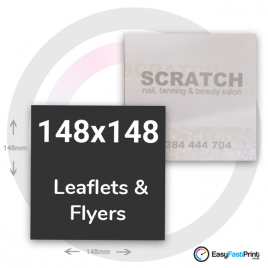 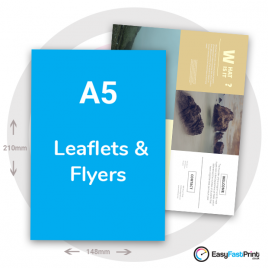 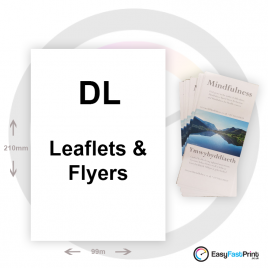 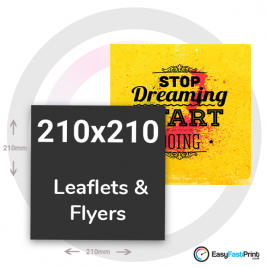 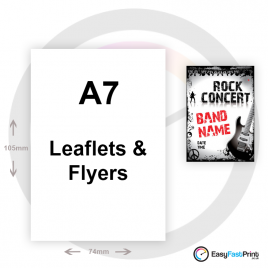 Leaflet and Flyer Printing | Choose from A4, A5, A6, A7, DL, 2/3 A4, 148 and 210mm square leaflets and flyers. 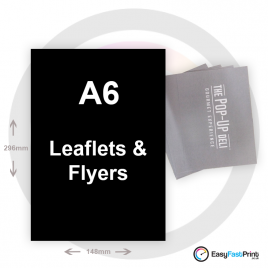 A4, A5, A6, A7, DL, 148 and 210mm Square leaflets and flyers options below. 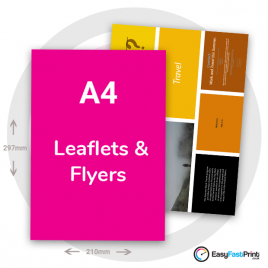 Great quality leaflet and flyer printing, combined with low prices, and fast turnaround times.